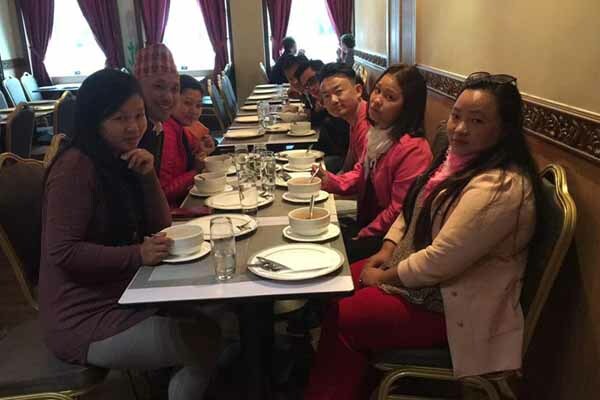 Taste in Indian & Nepalese Flavor. 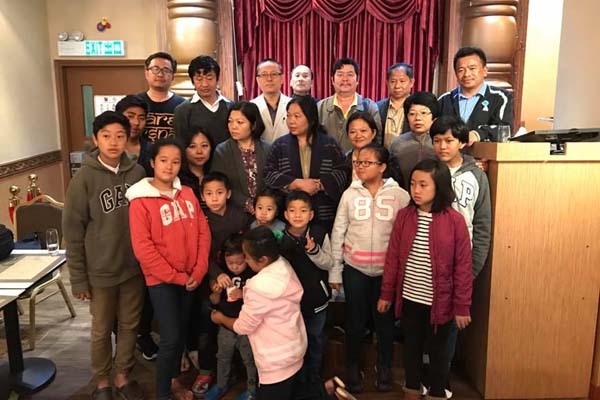 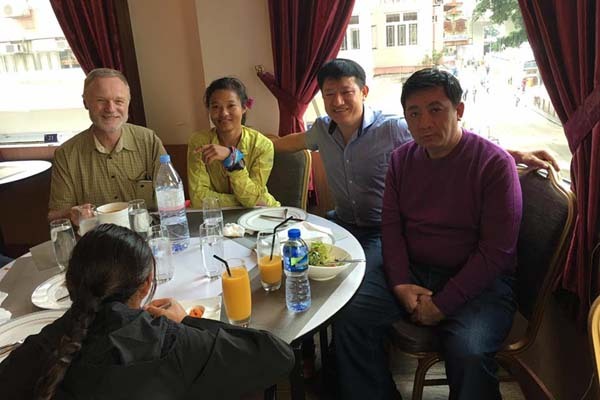 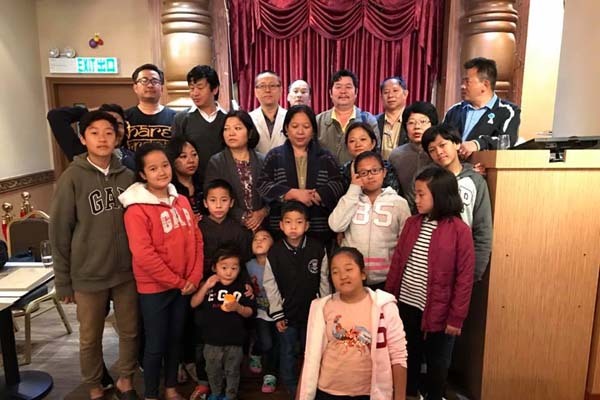 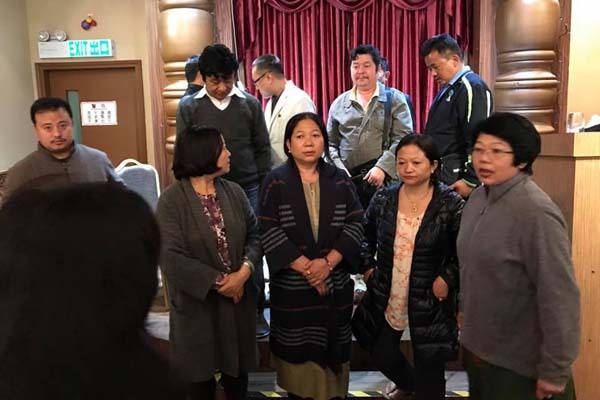 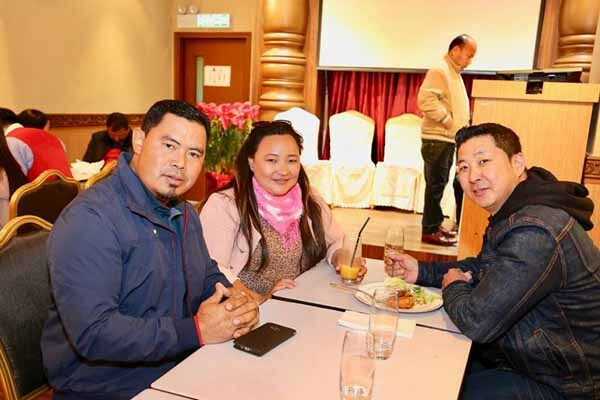 Chief Minister of Skikkim Mr. Pawan Chamling's Mrs and her relatives came to visit and took lunch at Bagaicha Restauran on 9 Dec 2016. 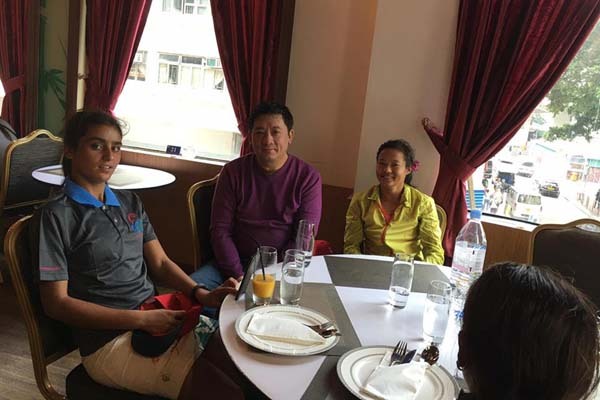 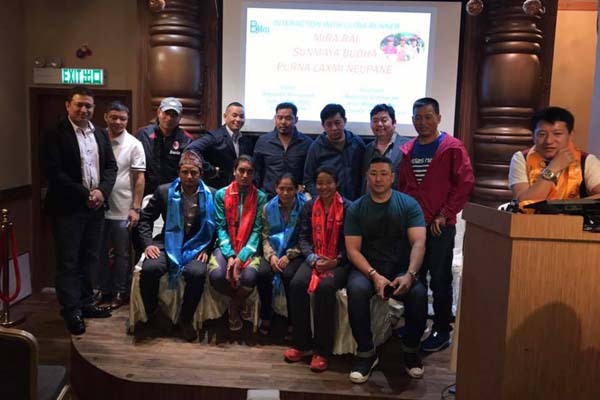 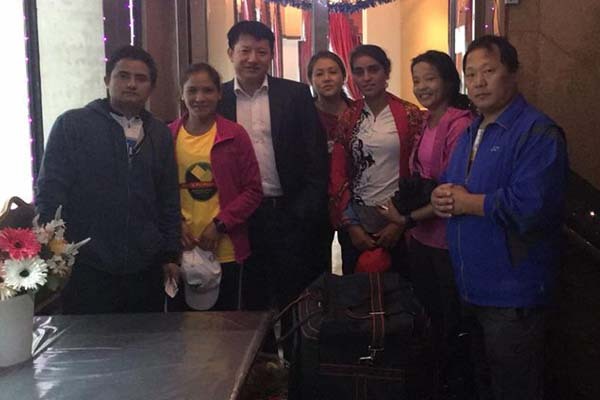 Mira Rai is an athlete and the ultra-runner trail runner from Nepal. 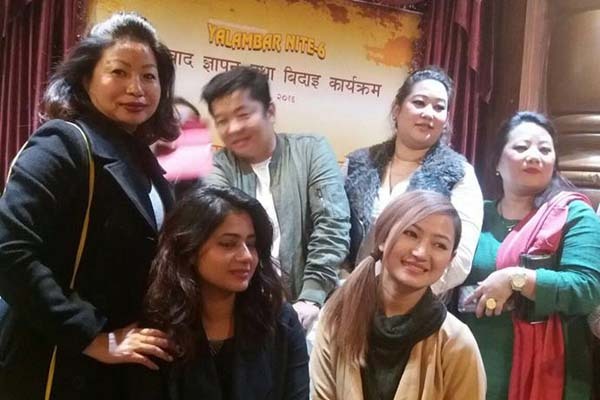 She has participated in many international competitions and has won numerous awards. 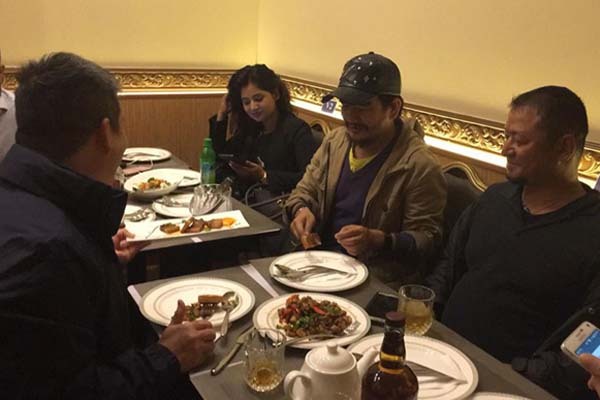 Mira and her colloquies came to visit Bagaicha Restaurant & took dinner on 4 Dec 2016. 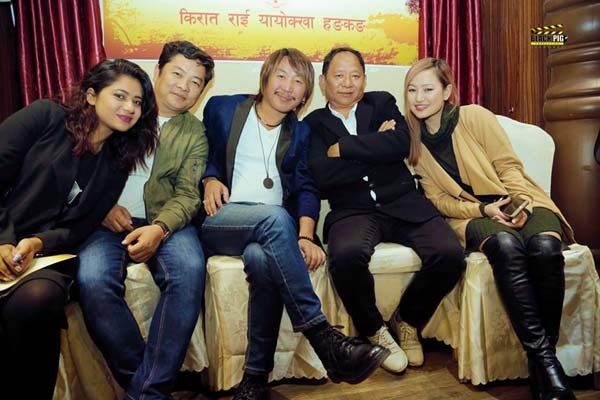 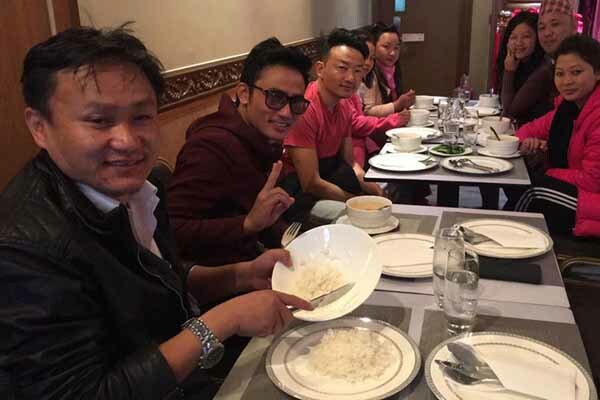 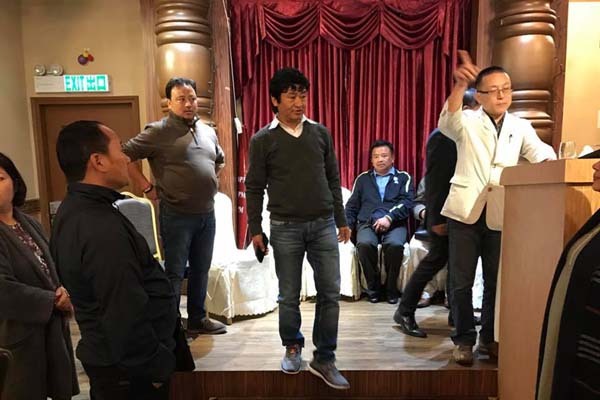 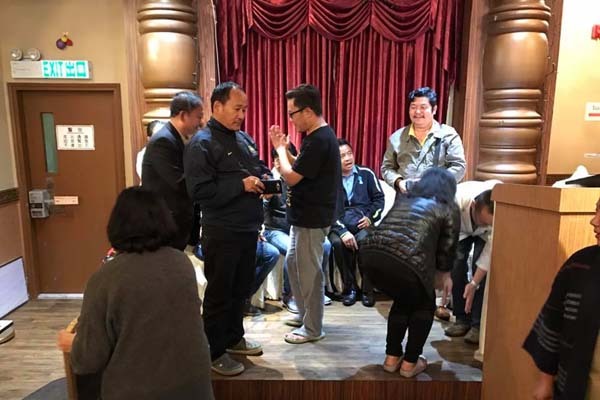 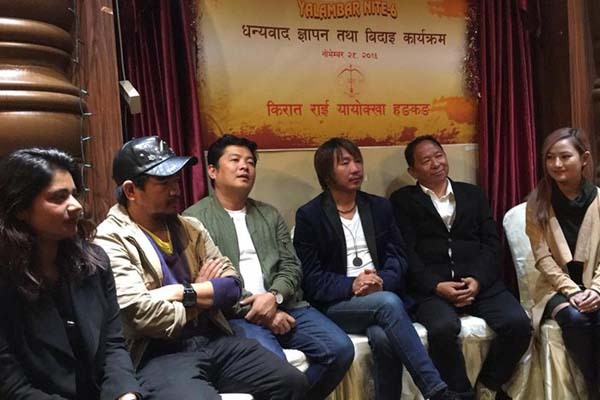 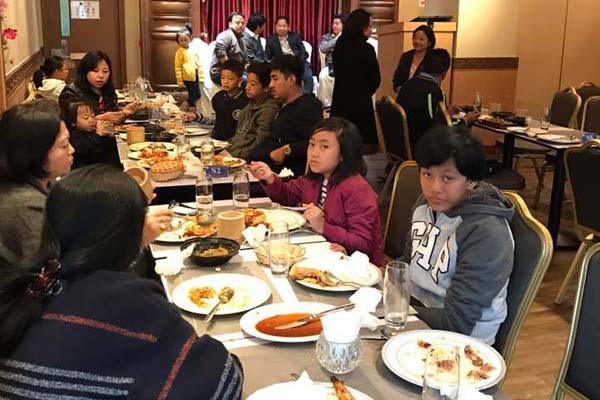 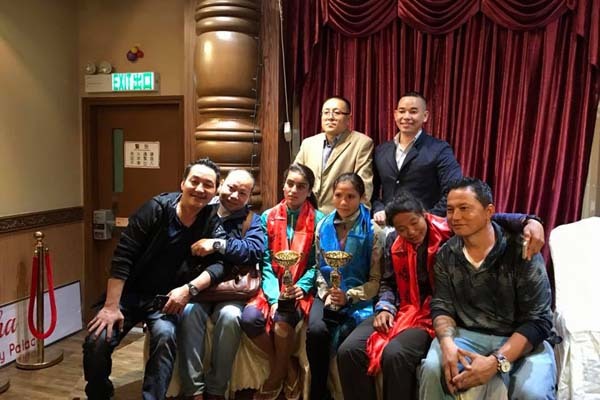 Nepal's No.1 Actor Daya Hang Rai, No.1 Singer, Rajesh Payal Rai, the famous comedy, Wilsong Bikram Rai, Raising Singer, Melina Rai & the raising actress and dancer Keki Adhikari have been came Bagaicha for dinner organized by KRAHK on 28 Nov 2016. 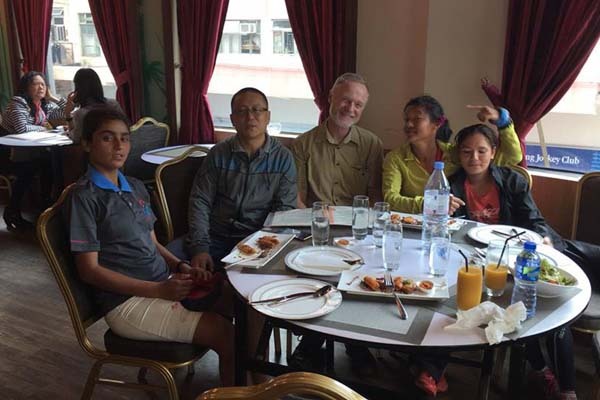 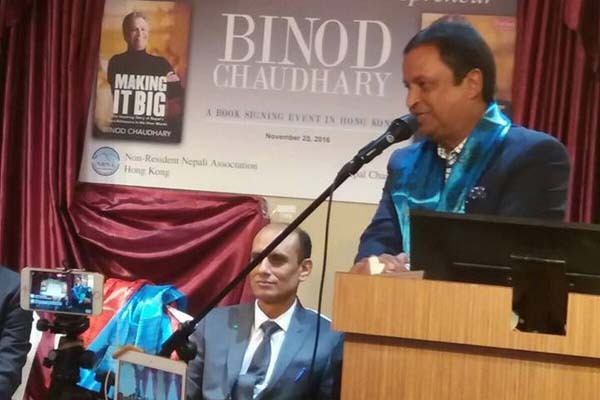 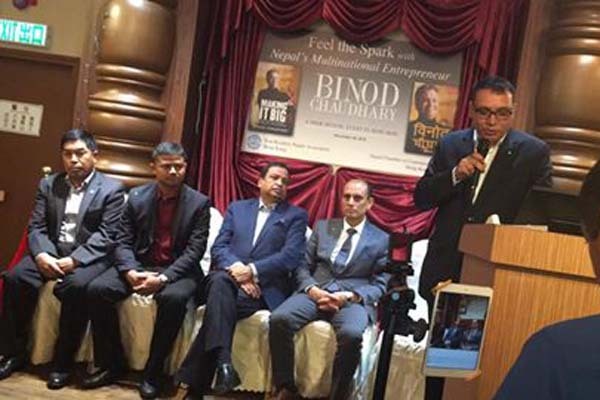 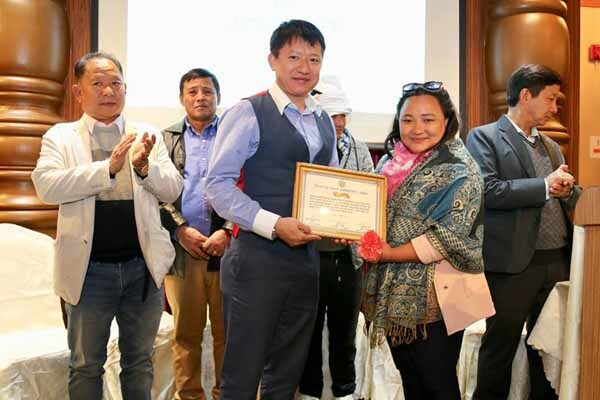 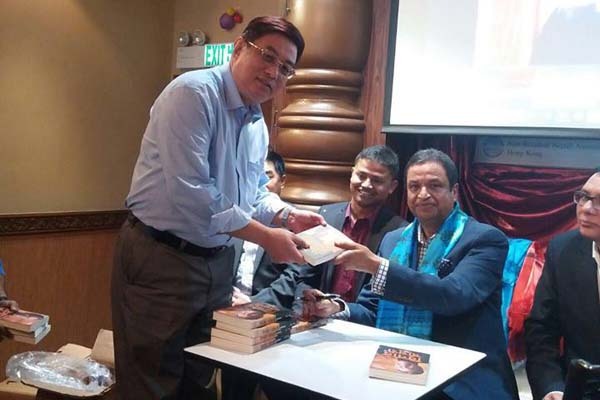 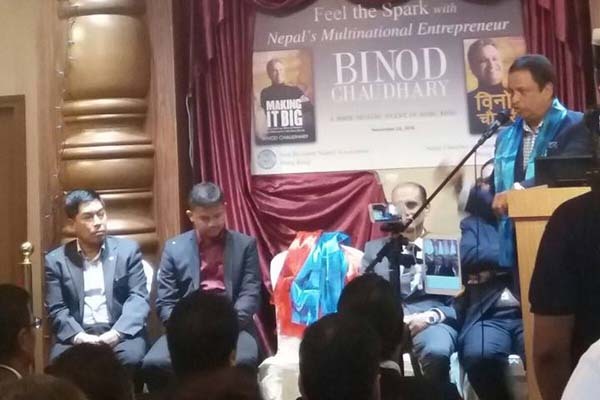 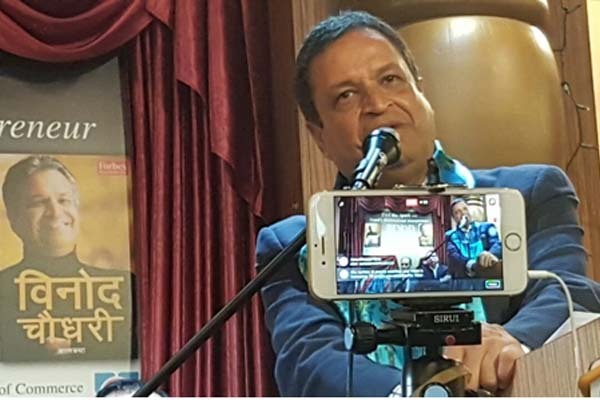 A Nepalese businessman, industrialist and philanthropist, chairman of Chaudhary Group (CG), the first, Nepali billionaire as listed by Forbes has been visited Bagaicha Restaurant and took a lunch with Nepalese community on 20 Nov 2016.